Jordana and I are just step-in-step this week! 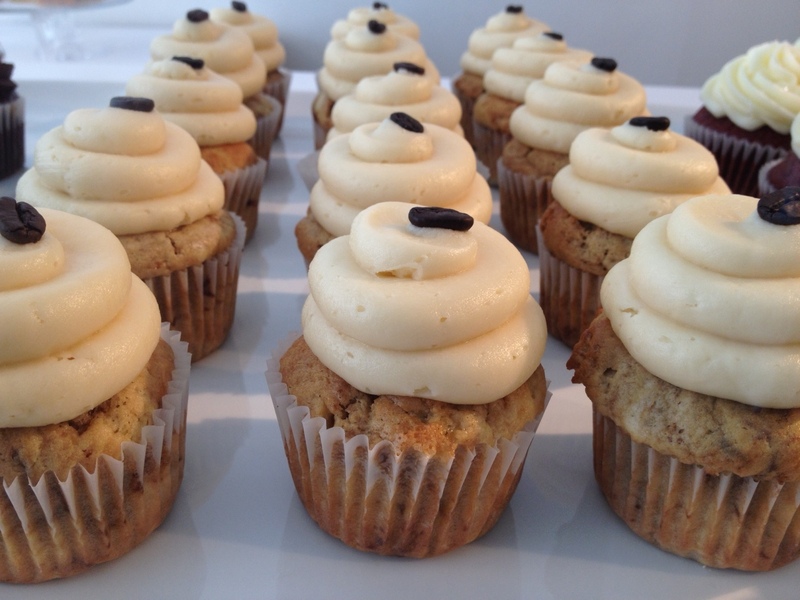 You’ll recall that earlier this week Jordana featured the quaint cupcake shop Sweet in Boston. Meanwhile, here in Toronto I was snapping pics at Desmond & Beatrice, a cute cupcake bakery in the ever-hip Leslieville neighbourhood. I had the pleasure of sampling the salted caramel and red velvet cupcakes (not shown.. should have taken the pics *before* eating) – the red velvet’s cream cheese frosting took the cake and declared that cupcake a winner! Q: Are cupcakes the new black? 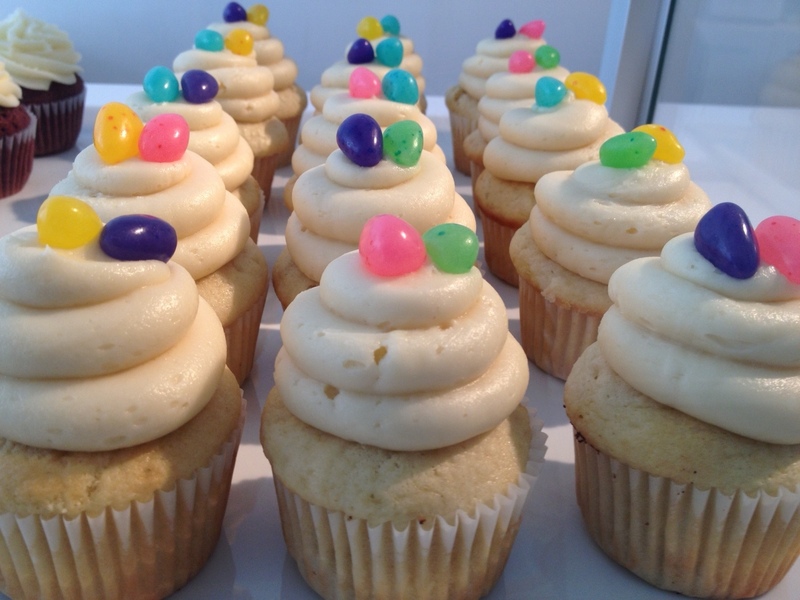 white?- there are cupcake shops popping up everywhere! 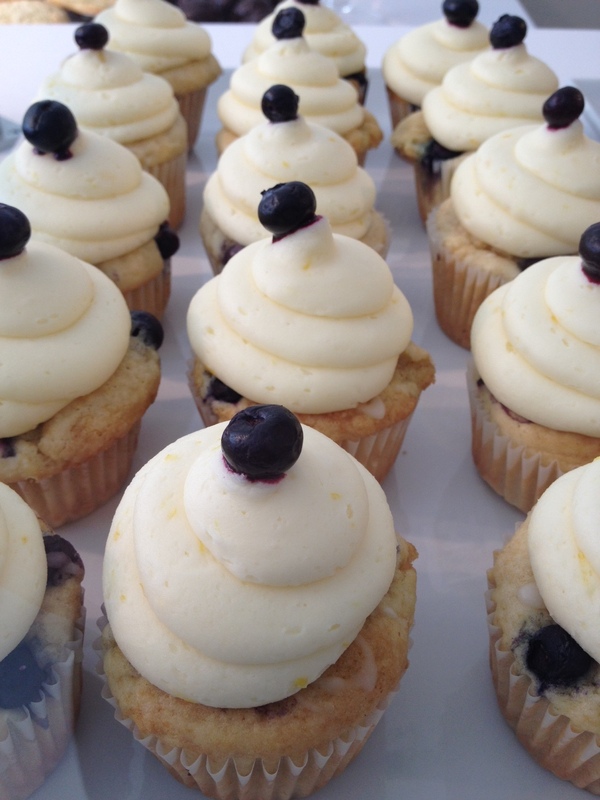 The blueberry lemon at Desmond & Beatrice- as if that even matters. Just look at these perfect concoctions. ⓒ 2010-2012. All rights reserved.